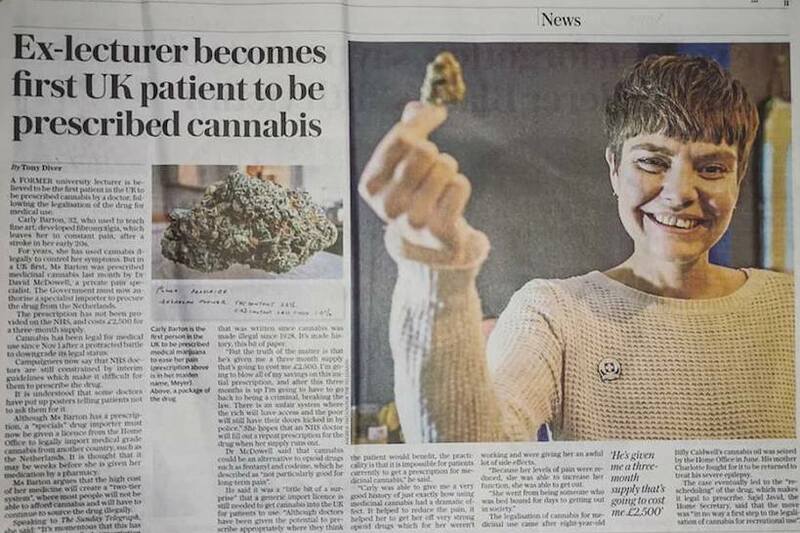 On the 4th of March in the House of Lords Baroness Blackwood of North Oxford made the bold claim that “patients are not being denied access” to cannabis medicine. Patients and the families of disabled children who know this was a lie are outraged. The Baroness also made the huge mistake of saying that the licenced cannabis that is coming into the UK now for prescription is not skunk. Science would have to disagree with her, as would New Scientist magazine and GW Pharmaceuticals, which is growing that very strain for use in Sativex, the Government’s licenced cannabis medicine. UK street cannabis dubbed “skunk” has an average street value of £10 per gram and 14% THC. This is considered high cost and high THC, making it dangerous to vulnerable people. 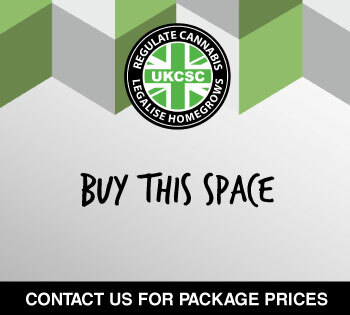 Enter Bedrocan, licenced cannabis for medicinal prescription – it is 22% THC and costs £15 a gram. Patients, we would argue, are vulnerable people, so why is it OK to charge them this much rather than the usual £9 per prescription on the NHS? This shows just how deeply out of touch those in a position of responsibility are from the gravity of the issue. 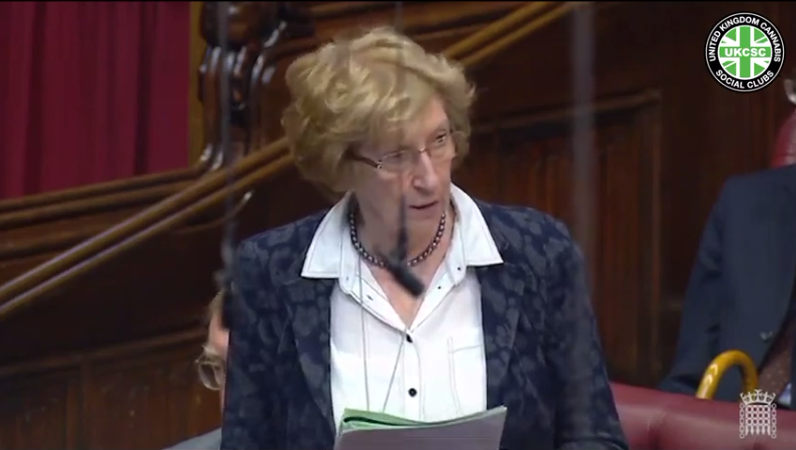 The debate was raised by Baroness Meacher, who has supported the All-Party Parliamentary Groups that have worked to raise awareness of cannabis medical benefits. 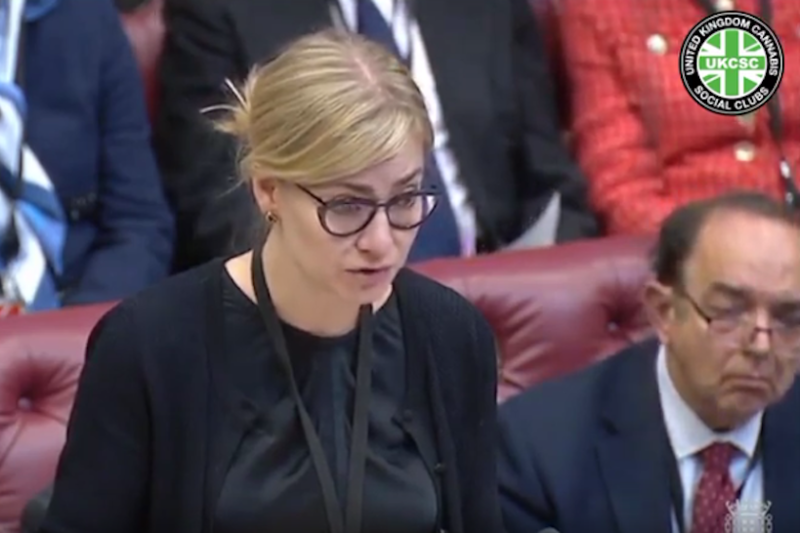 She spoke about the lack of training that doctors have on the subject of medicinal cannabis and made those in the chamber aware there are several businesses now operating to provide that training in the UK. 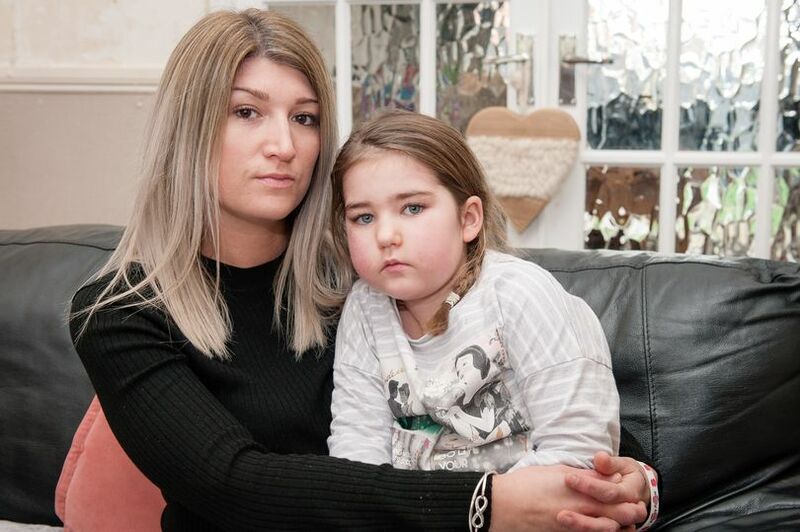 We know from speaking to the mother of Murray Gray, Karen from Parents of Hope, has been vocal about their neurologist still not being happy to prescribe a cannabis based medicinal product that contains any level of THC, so far to the point that Murray has suffered considerably. Baroness Meacher continued to highlight the small number of prescriptions made available so far. 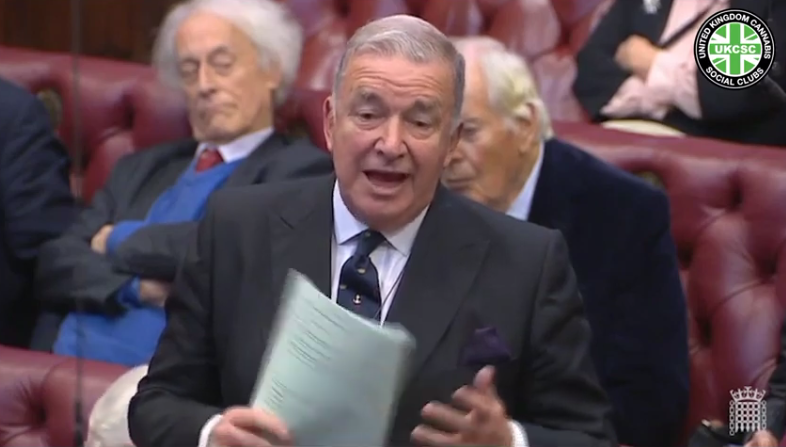 In the short debate, Lord Howarth of Newport spoke up in favour and asked Baroness Blackwood to meet with him and a constituent in order to learn personally why she is having to continue to go to the Netherlands despite the legal access in the UK now. Baroness Blackwood gave her condolences and agreed to meet them both. “As far as I can see, there should be no reason for the situation he has outlined.” We are keen to see how this progresses. 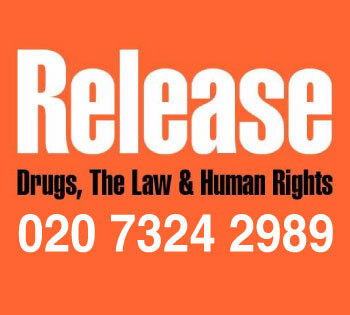 Leader of the Liberal Democrat Peers, Baroness Walmsley contributed comparing cannabis medicines to other licensed drugs which cause more harm and which the BPNA support the use of. 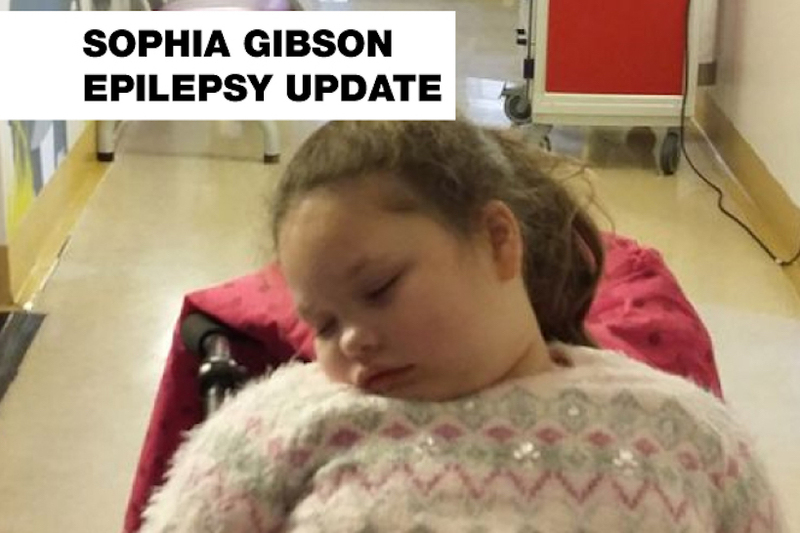 “Why are UK patients being deprived of these safe and effective medicines which have fewer side-effects than some licensed pharmaceuticals, such as sodium valproate?” Sodium Valproate has been linked to causing 200 birth defects since April 2018 from women who are prescribed it for epilepsy. 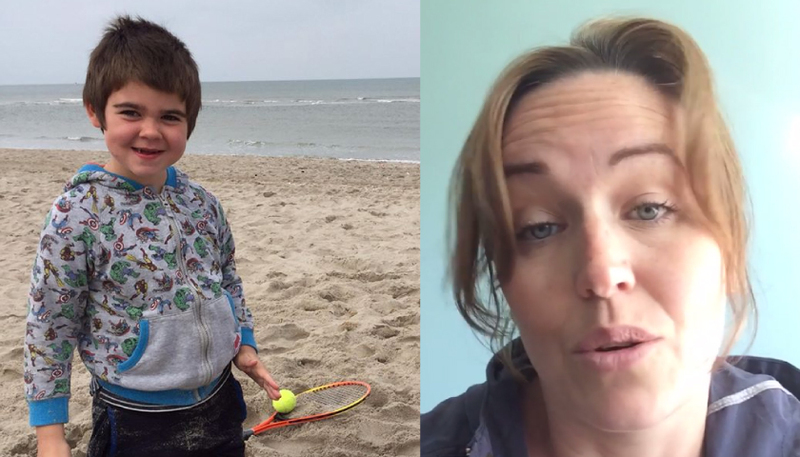 Baroness Thornton added a very valid question that went completely unanswered, probably because it came too close to the truth – the UK medical establishment is addicted to opiates. Here, here! Cannabis is far safer than opiates and many patients could live a better quality of life it it were not for the over-zealous prescription of opiate and opioid based drugs. There is always one, and this time it was Lord West of Spithead who linked cannabis to terrorism and violent crime – apparently it is the ONLY common factor in these two pitfalls of society, probably the only two that he is aware of. We think there is more of a link to violent crime and prohibition of cannabis rather than just cannabis, but the devil is in the detail. 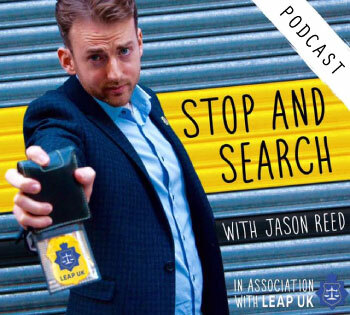 We are not sure where the figure is recorded for terrorists in the UK being habitual cannabis smokers but there is probably more evidence to suggest that people who smoke cannabis watch Netflix and chill or go and walk the dog without attacking anyone in the process. It is at this point in the discussion that Baroness Blackwood slips up on some of the spilled Kool Aid she has been drinking on offer from the pharmaceutical cannabis sector. Thankfully, we know some good police who are willing to do something different while politicians go on failing the people.